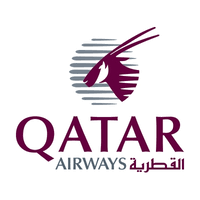 My review of two very different Customer Experiences delivered by Qatar Airways and Amazon, to demonstrate what the weakest link in CX delivery is. Hey Buddy!, I found this information for you: "A Tale of two Customer Experiences". Here is the website link: http://www.umerasif.com/blog/customer-experience/a-tale-of-two-customer-experiences/. Thank you.